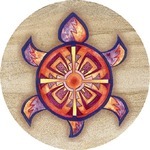 Sea Turtle Online Store / Sea Turtle Gift Shop - Click on an item for more details! 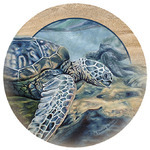 These set of 2 Sea Turtle Magnets are handcrafted to the finest detail. 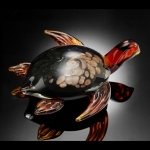 A great addition to your home or office and the perfect gift for the sea turtle lover. 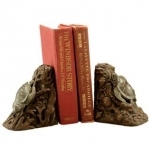 A unique and decorative way to bring the love of ocean creatures into your home. 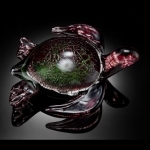 metal, 3.5 inches W. x 3.5 inches H.
Sea Turtle Keepsake Box and "Key Hider"